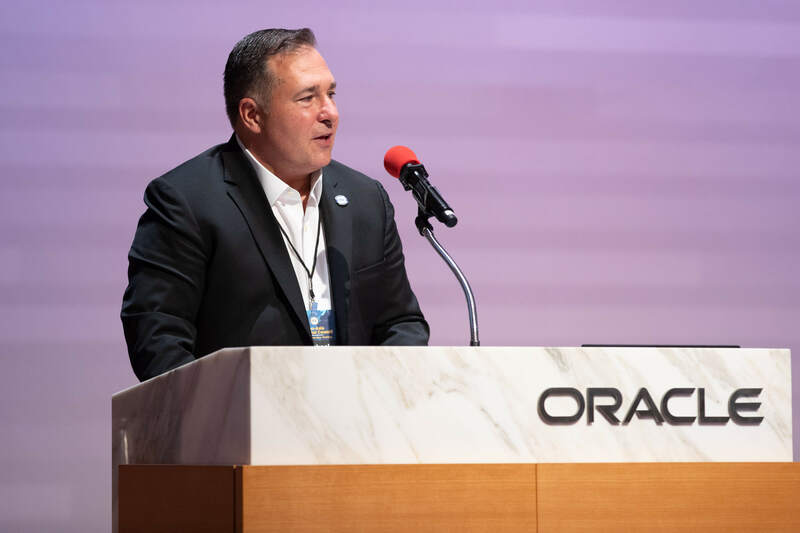 The Pan-Asia Regional Council (PARC) celebrated its 10th anniversary meeting on October 10 and 11, 2018, with a return to where it all started: Oracle headquarters in Redwood Shores, California. 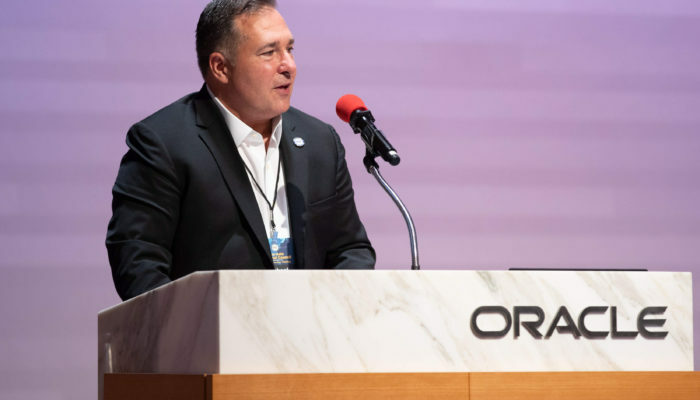 Ten years ago, Oracle co-hosted the first-ever PARC meeting; Oracle hosted the first day, while Visa hosted day two. 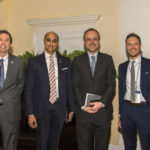 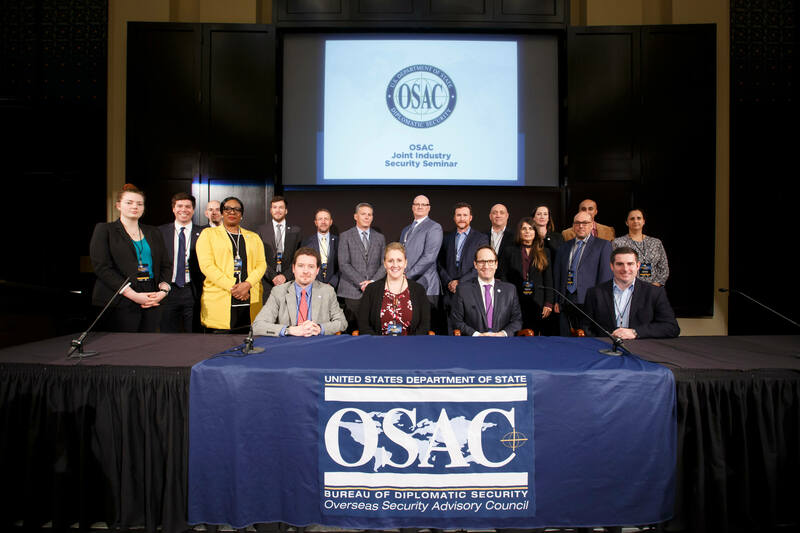 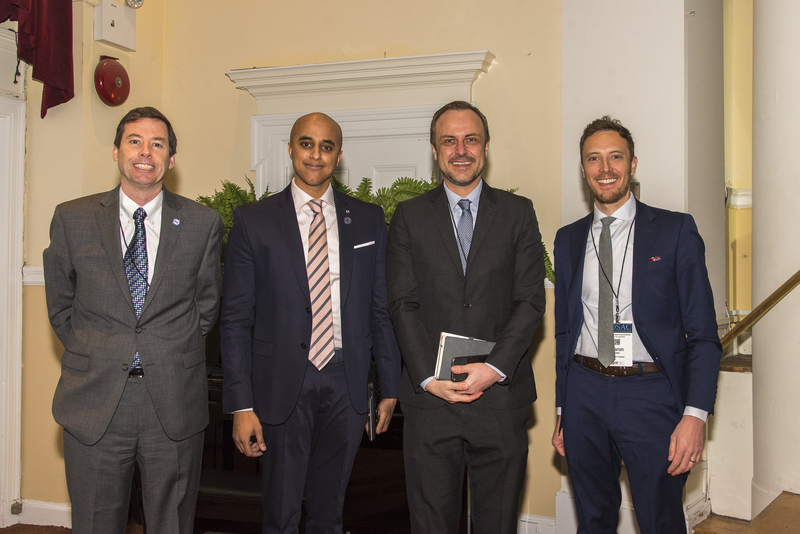 Since its start in 2008, PARC, one of the Overseas Security Advisory Council (OSAC) Common Interest Councils, has been a vital safety and security resource for more than 250 U.S. organizations with business activities and/or facilities throughout Asia. 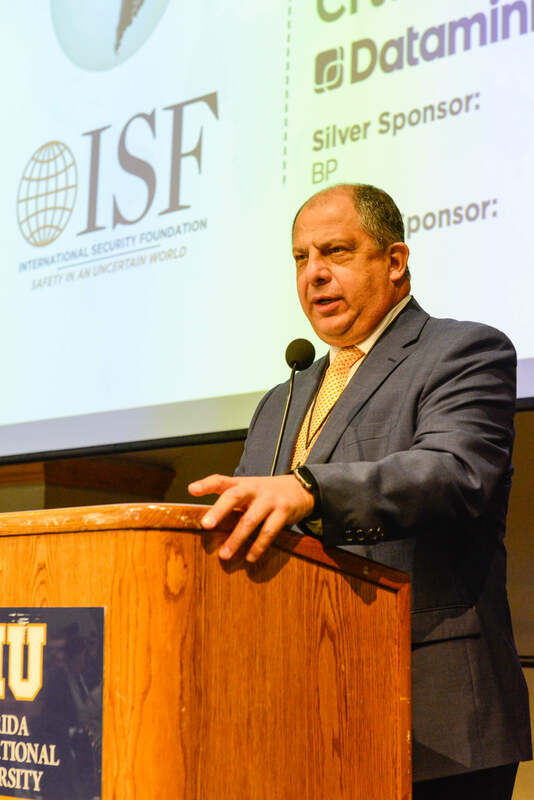 PARC’s meetings, events and information-sharing network help its more than 500 members to collaborate, network, and benchmark on international safety and security issues across Asia’s diverse political agendas, cultures, languages, laws and business regulations. 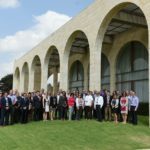 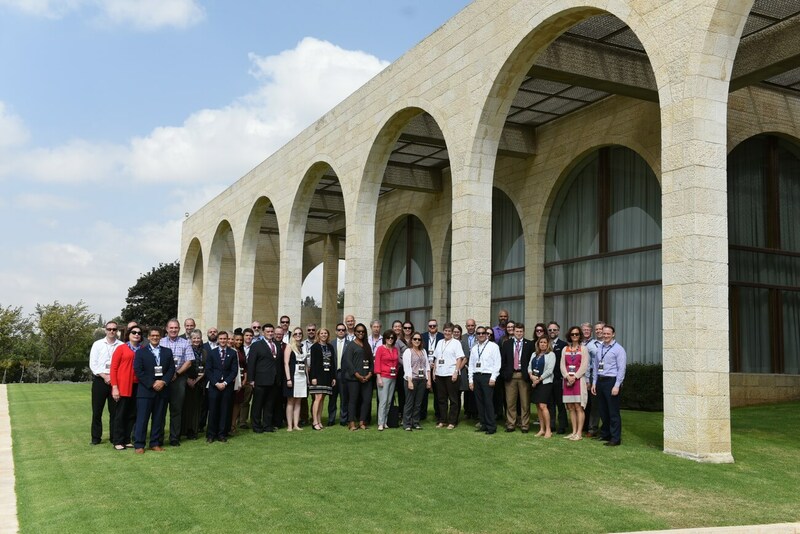 Organized by the PARC Steering Committee, the two-day 2018 anniversary meeting welcomed 152 participants for a full program focused on security management across the Pan-Asia region presented by an impressive, global network of experts. 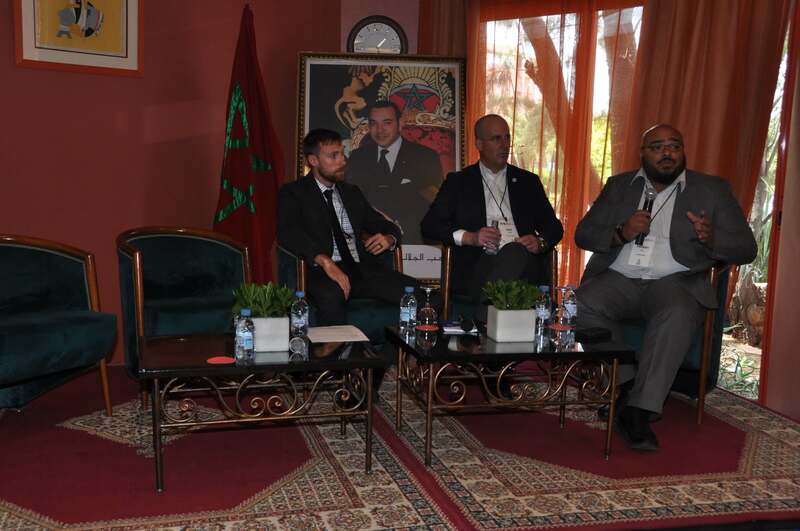 Ample networking opportunities throughout the event allowed peer-to-peer connections, so vital to the OSAC network, to thrive. 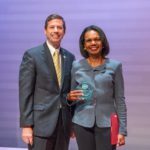 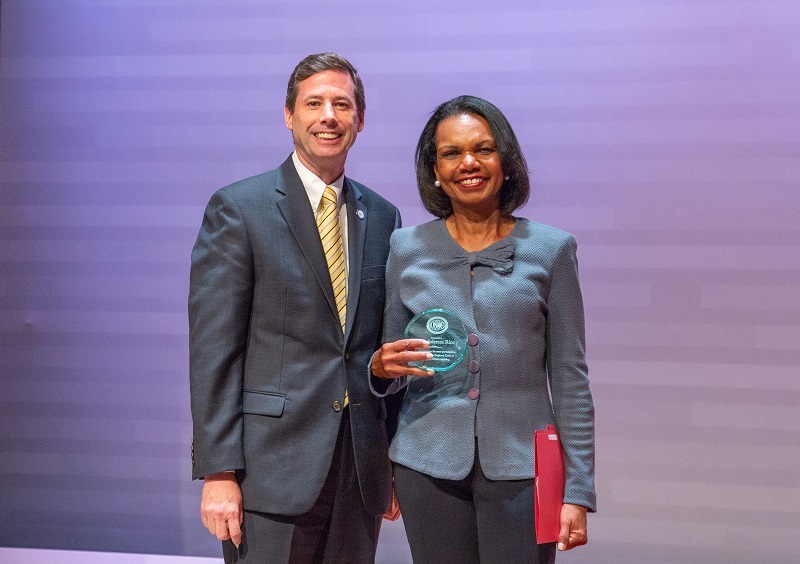 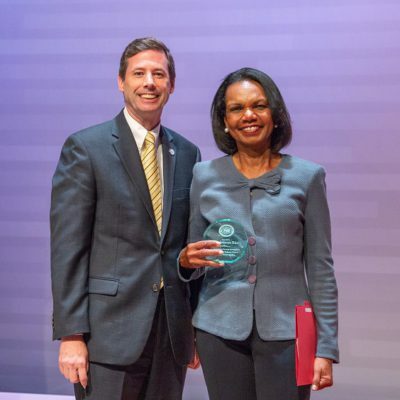 Pictured (l. to r.): Tom Scanlon, OSAC Executive Director, and PARC Meeting Keynote Speaker, Dr. Condoleezza Rice, 66th U.S. Secretary of State. 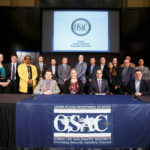 Thank you to Oracle for hosting the event, to the wonderful speakers, the dedicated PARC Steering Committee, Michael Evanoff, Assistant Secretary of State, Bureau of Diplomatic Security, Tom Scanlon, OSAC Executive Director, and the talented Research and Information Support Center (RISC) staff for an exceptional forum. 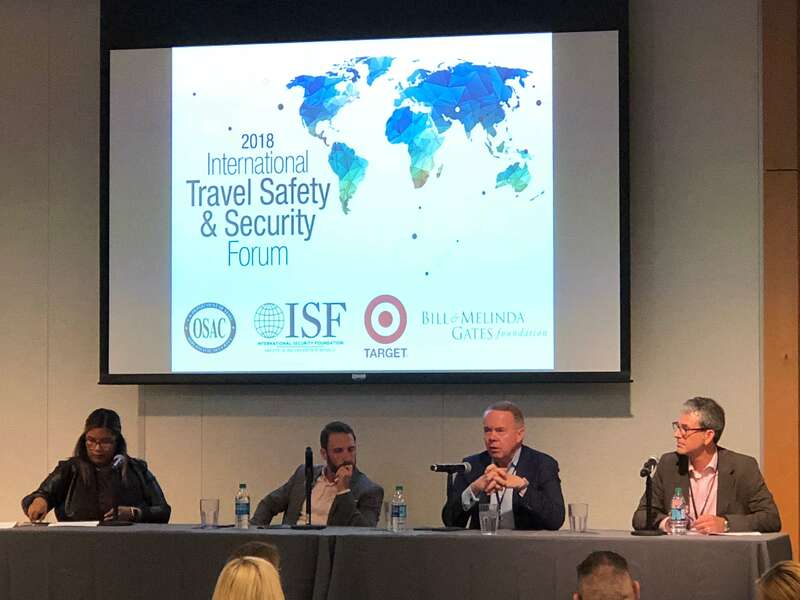 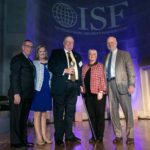 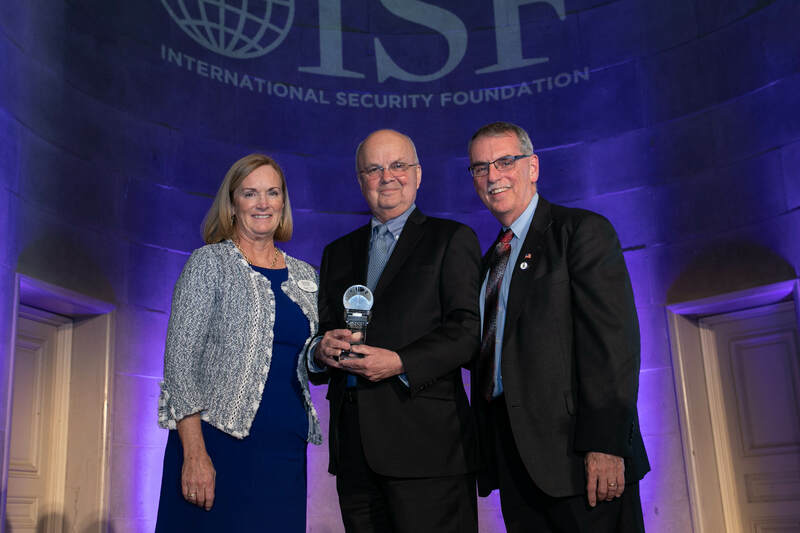 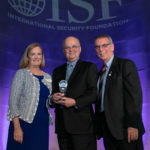 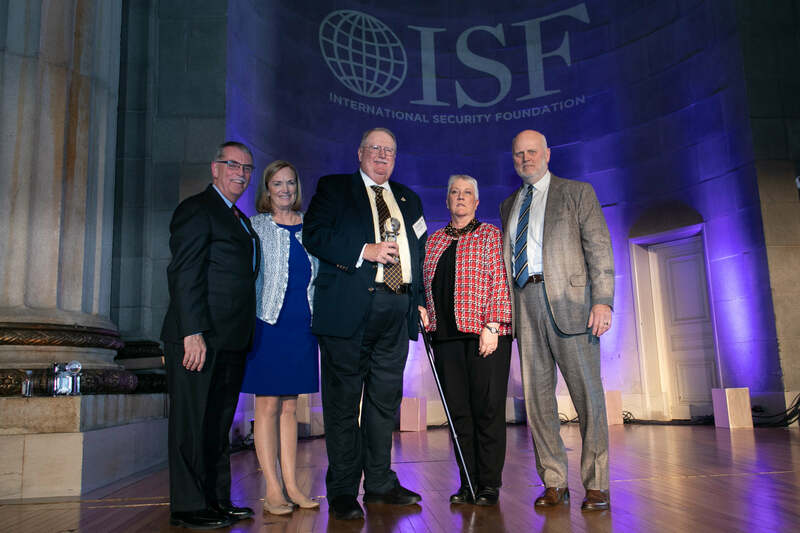 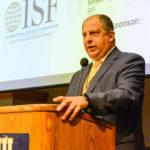 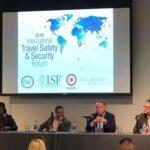 We especially are grateful to our generous Platinum Sponsors, Securitas and Target, our Gold Sponsors — Oracle, Sentinel Resource Group, Snap, Inc. and Sony – and to the companies, organizations and individuals who support ISF.